Indiabulls Consumer Finance came out with an offer of Secured Redeemable Non- Convertible Debentures on Feb 4th, 2019 of Rs.1000 each. This is the third offer from the group so far. Earlier, on September 2016, Indiabulls Housing finance ltd came with its maiden offer and on September 2018, Indiabulls Commercial Credit Ltd came with its first offer. 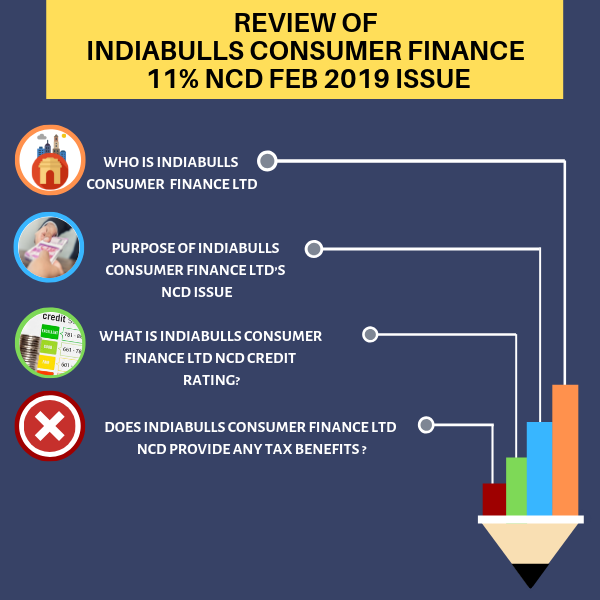 Let us discuss more on NCDs and understand about Indiabulls Consumer Finance Ltd’s latest issue of NCD. 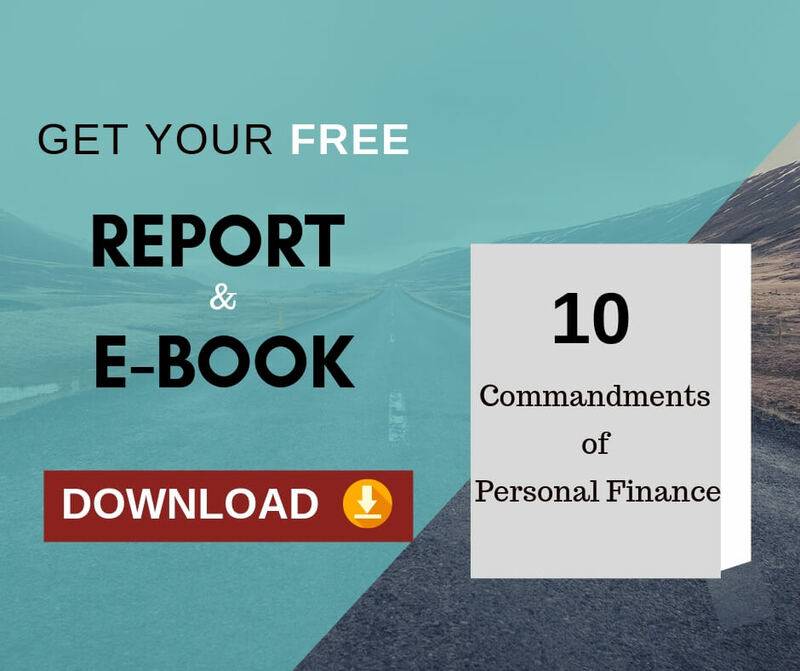 WHAT DO YOU UNDERSTAND BY DEBENTURE? Debentures are mid-term to long-term debt instruments issued by the large companies with a fixed rate of interest. Basically, it is used by large companies to borrow money. Convertible debentures are one kind of loan issued by a company that can be converted into equity shares after a certain period of time. That’s the reason it attracts investors easily. But it provides lower interest rates to them. NON-Convertible debentures cannot be converted into shares but they provide higher interest than the convertible. It can be “Secured” or “Unsecured”. 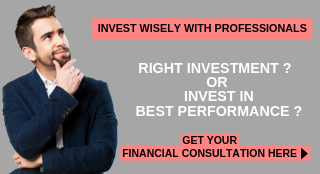 SECURED NCD is backed by the assets of the company, if it fails to pay the obligation, the investor can claim it through liquidation of these assets. IS THERE ANY BENEFIT OF CHOOSING NCDs? In India, these have to be issued for a minimum maturity of 90 days. NCD’s were recently issued by SREI Equipment Finance, Indiabulls Consumer Finance, Muthoot Finance, Shriram Transport Finance etc. Indiabulls Consumer Finance Limited which is incorporated in 1994 is currently issuing NCD’s for the investors. WHO IS INDIABULLS CONSUMER FINANCE LTD? Indiabulls Consumer Finance Limited (ICFL) is a Mumbai based company which has its presence in sectors ranging from Real Estate, Infrastructure, Housing Finance, and Securities. It offers business loans to small and medium businesses and also offers online trading services. It has a client base of over 6 lacs customers. Listing at: Listed on BSE and NSE Stock Exchanges. Issue allocation ratio: 30% for retail investors and 30% for HNIs individuals. WHAT IS INDIABULLS CONSUMER FINANCE LTD NCD CREDIT RATING? BWR AA+ by Brickwork ratings. These are the NCD rating indicates the strength of the company in serving its financial obligations. THE SIZE OF THE INDIABULLS CONSUMER FINANCE LTD NCD ISSUE? Indiabulls Consumer Finance wants to raise Rs.3000 Cr from this issue. The basic issue is for Rs.250 crore and it has a greenshoe option to retain oversubscription of Rs.2750 crore. DOES INDIABULLS CONSUMER FINANCE LTD NCD PROVIDE ANY TAX BENEFITS? There are no tax benefits investing in NCD ’s. 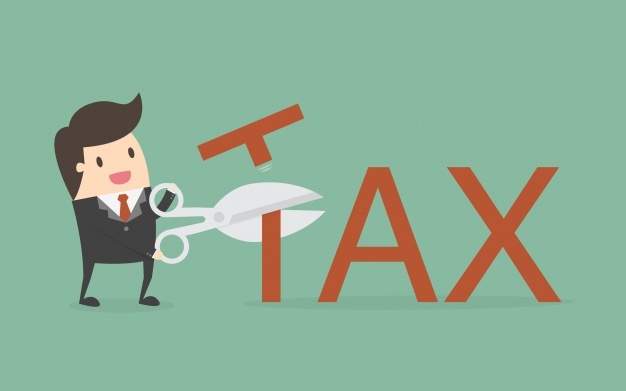 The interest earned by the investors monthly and annually gets added to investor’s total income and is liable to be taxed as per the income slab. HOW LONG I CAN INVEST? NCD’s can have both Call and Put Options. Call Option: It means that NCD’s can be redeemed by the issuer i.e Company before the maturity of the bond. Put Option: It is exactly opposite to call option which means the investors can sell the bond to the company at the specified price to the issuer. But, here there are no put and call options. WHO CAN INVEST IN INDIABULLS CONSUMER FINANCE LTD NCD? Qualified Institutional Bidders (QIBs) such as Venture capital funds, Insurance companies with registered with SEBI and IRDA respectively etc. Non-Institutional Investors (NIIs) such as co-operative & regional rural banks, public/private &charitable trust etc. WHO CANNOT INVEST IN INDIABULLS CONSUMER FINANCE LTD NCD? Non- Residents Indians – NRIs, Foreign nationals and Qualified foreign investors (QFIs) are not eligible to invest in this issue. 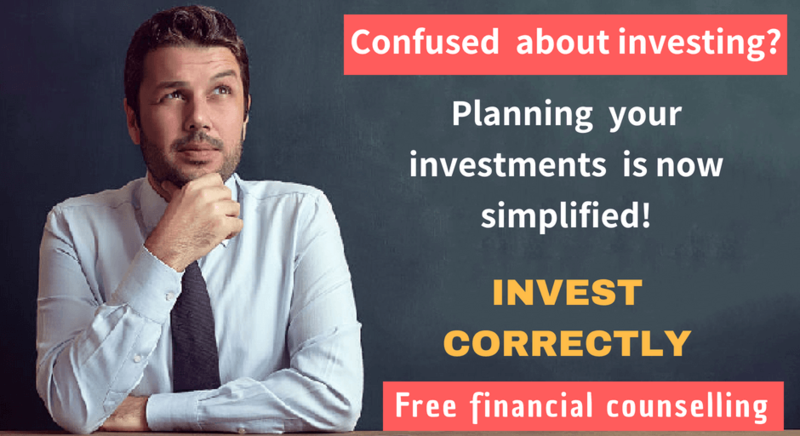 SO CAN I INVEST IN INDIABULLS CONSUMER FINANCE LTD NCD OR NOT? At present interest rates have reached closer to bottom. It has a high possibility of going up from here. So if you lock your funds in Indiabulls Consumer Finance Ltd NCD, then interest rate goes up, you will regret for locking your money in lower interest rate instrument. Indiabulls consumer Finance Limited issued NCDs very recently on September 2018. It offered an interest rate of 9% and now it offers around 10.4% to 11%. That means it feels difficult to earn credit and are ready to offer attractive rates through NCDs. Considering the rating investors need to take a medium risk. One can also choose to invest in NCDs based on the credit ratings of the company, such ratings may also change over time. Hence, blindly investing on basis of ratings is not the right approach. Instead of investing in one NCD and risk the entire money, we can also invest in accrual-based income funds where our risk is spread across multiple debt instruments. This helps to diversify the risk. If you have any queries with reference to this INDIABULLS CONSUMER FINANCE LTD NCD, please leave a comment. a. what risk you are talking about? b. NCD are secure we understand, and maturity value remains 1000 per NCD? C. which are examples of accrual based income funds? This NCD has only an AA rating. Also, they have increased the interest rate for this NCD compared to their previous issue. This shows that they need more credit. This clearly shows that the possibility of credit risk.